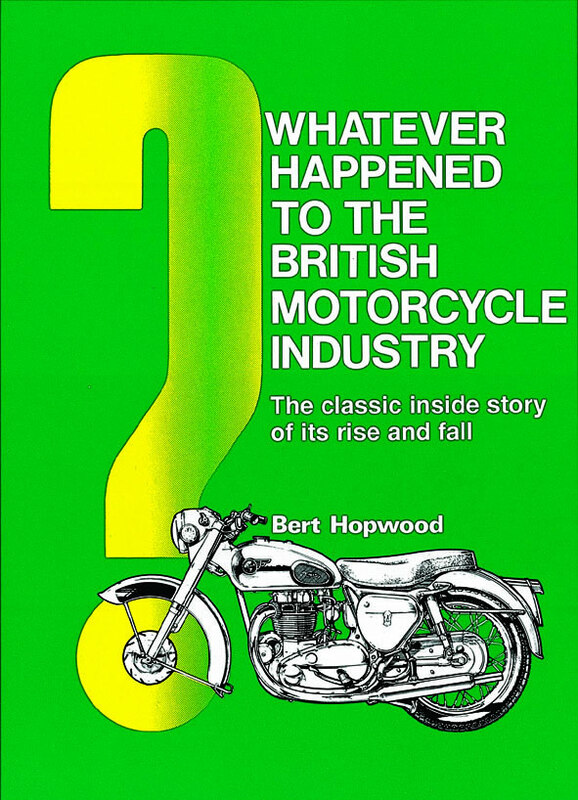 The classic inside story of its rise and fall By: Bert HopwoodAn ex-senior executive with many major motorcycle manufacturers, the author gives the real reasons for the downfall of this once-great industry. Jubilee series, includes full specs, 240 pages & 250 ills. 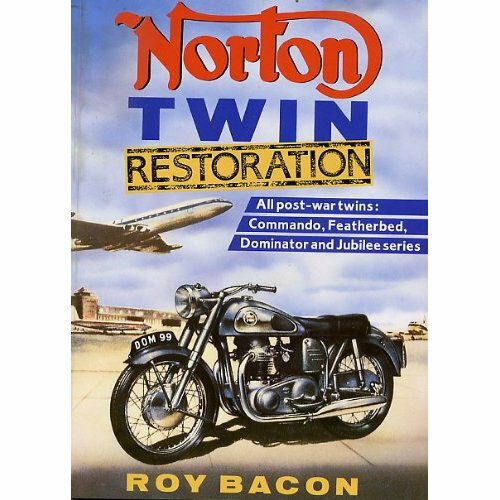 used copy – rare & out of print now. Pretty good condition. faded spine, slight wrinkled corners, some small marks, indents on cover.